The Loxocephala unipunctata is stunning Antonio! I was looking at a map yesterday thinking do I really need to go far north on my planned travels for next year - after seeing that, the answer is a resounding yes. 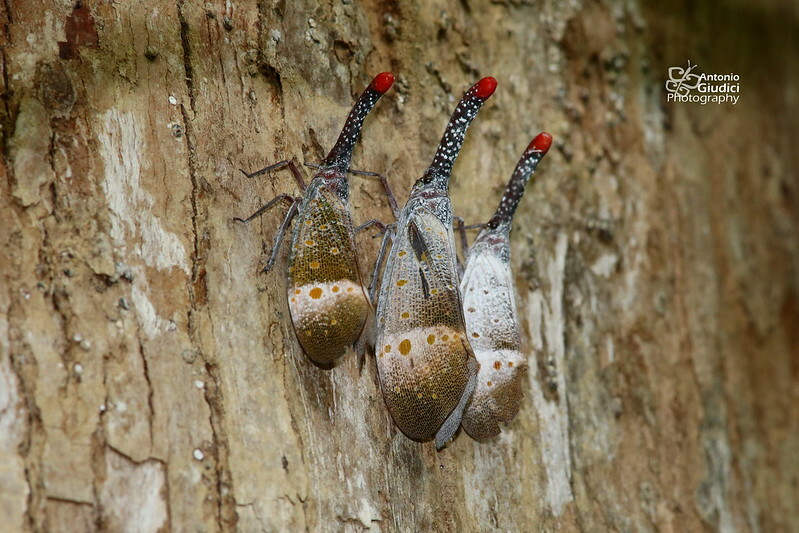 The Loxocephala unipunctata is, currently, only known from females. 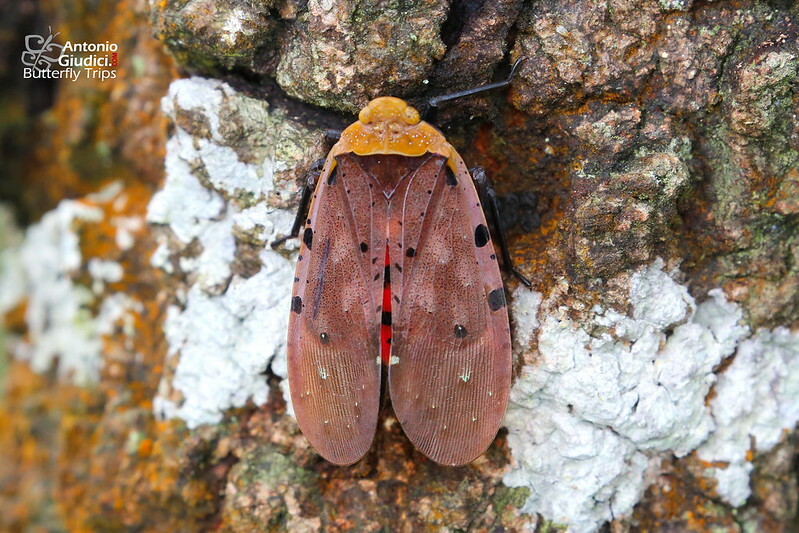 I came across one in April this year on Doi Suthep, Chiang Mai, c.900m. 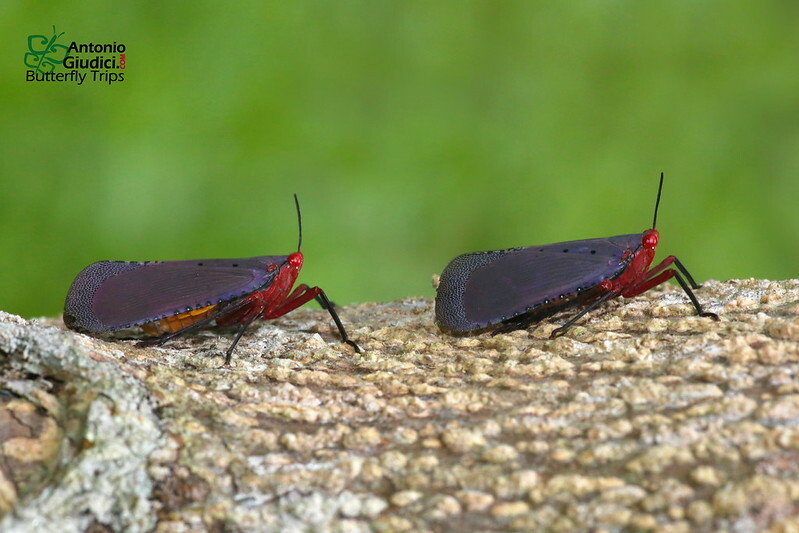 However, please note that Loxocephala is a genus in the family Eurybrachidae, and is, therefore, not a Lantern Bug. 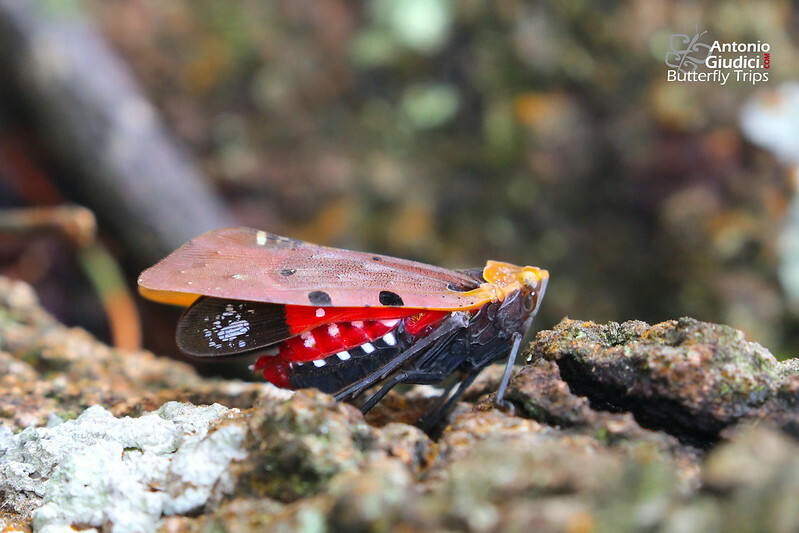 A new lantern bug (to me anyway) - Pyrops astarte. Found in Phu Toei NP, Thailand.